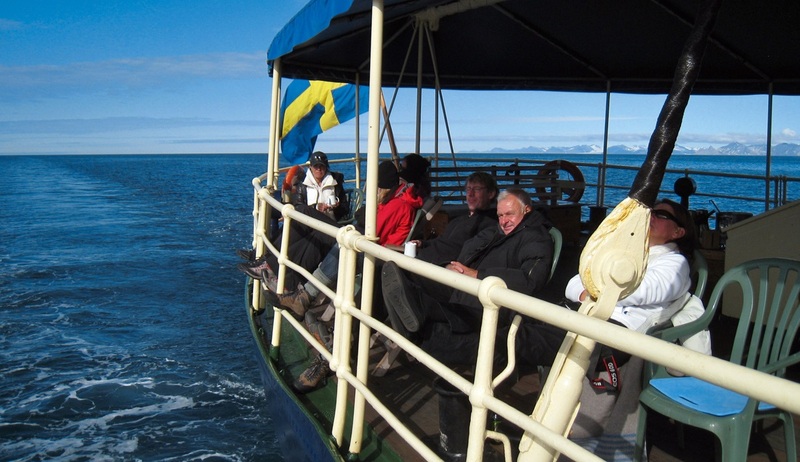 This fantastic expedition aboard a small group polar vessel will take you through some of the most breathtaking scenery on earth to discover worlds of fjords, glaciers, mountains and abundant wildlife and birdlife. Sailing from Bergen you will discover the majestic Norwegian fjords coastline, with stops in some of the world’s most picturesque and enchanting destinations including Ålesund, Nusfjord and Storfjord, before sailing on to the mysterious and seldom explored Bear Island which lies halfway between the Norwegian mainland and Svalbard and is a birdwatcher’s paradise. 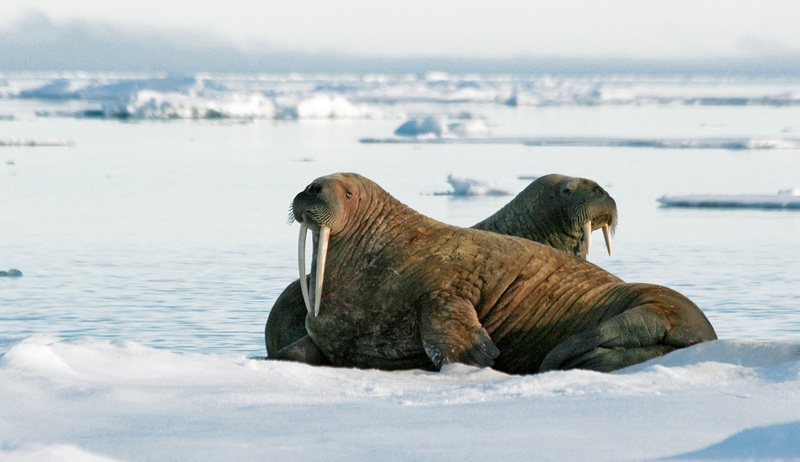 And if that wasn’t enough adventure for one trip we will then sail on into one of the world’s most magnificent wildernesses, the Arctic highlight of Svalbard, where we will explore along the southwestern coastline of Spitsbergen to discover its dramatic landscapes, impressive glaciers and fascinating wildlife. 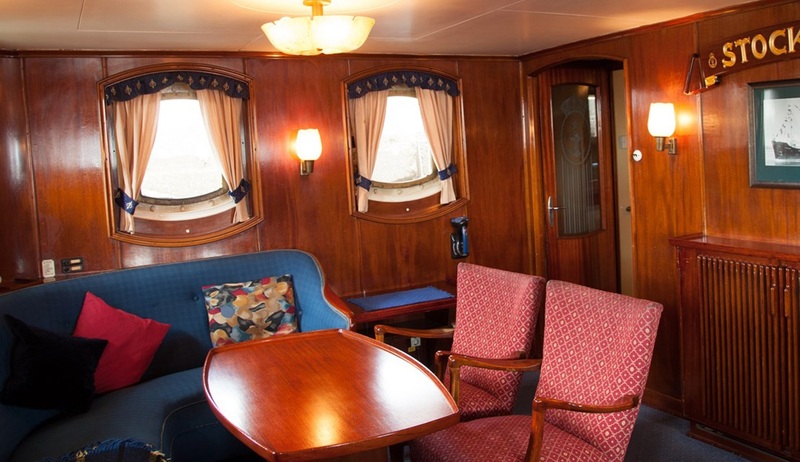 Your Norwegian Fjords and Svalbard cruise begins in the delightful city of Bergen, where after having arrived independently you can make your way to your centrally located hotel for your included overnight stay. You may wish to spend some time here before departure discovering this beautiful city which is surrounded by majestic mountains and deep fjords. On the morning of day 2 our adventure will truly begin as we make our way to the port to board the M/S Stockholm and set sail for 15 days of exploration and discovery. 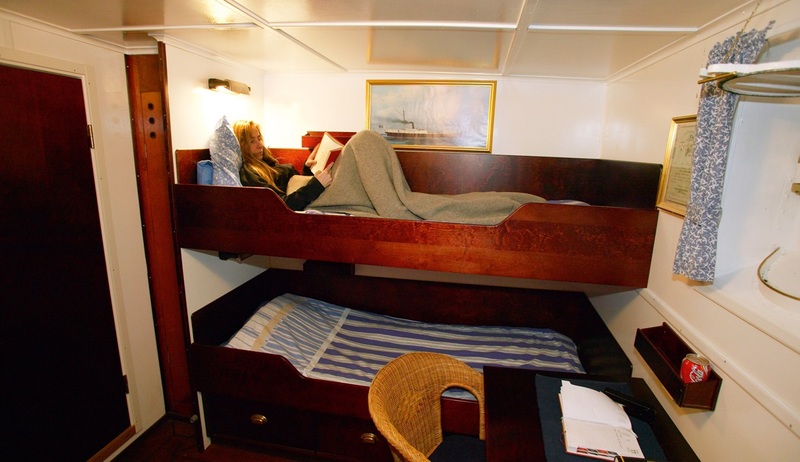 Our first 8 days on board will be spent sailing around the spectacular Norwegian fjords, enjoying unrivalled scenic experiences, exciting Zodiac excursions, interesting land visits and amazing photo opportunities. Each day will bring something new, and although our itinerary will be flexible, there are a number of picture-perfect towns, villages and areas that we expect to visit. 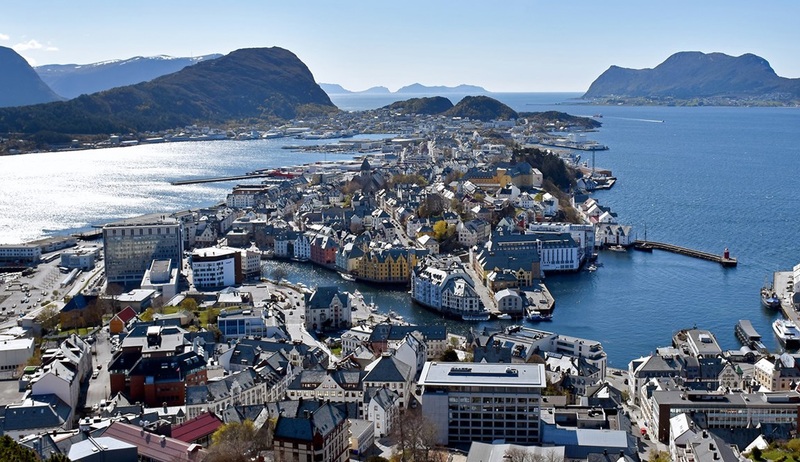 One of the many places we expect to discover is the charming town of Ålesund which has been built in a true Art Nouveau style and is simply a delight to explore. 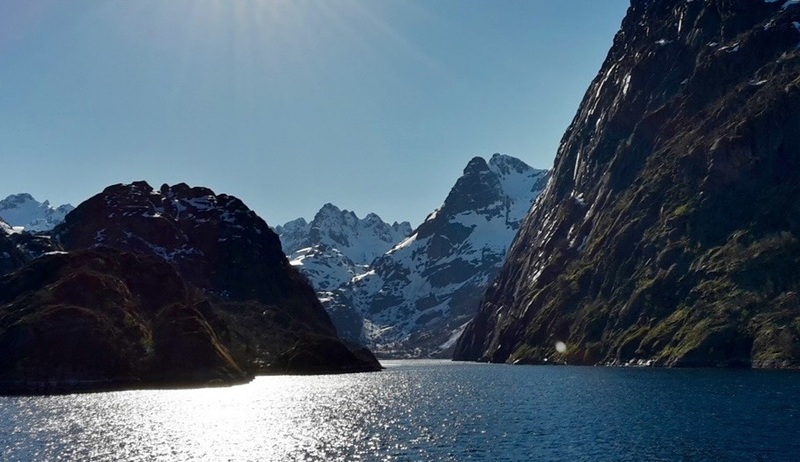 Sailing deep into the fjord system we will make our way into the majestic Storfjorden to board our Zodiac boats and pay a visit to the UNESCO-protected Geirangerfjorden, which is characterised by deep blue water and lush mountain plains with beautiful waterfalls. Your sailing vessel for this voyage is smaller than most expedition vessels which allows it to visit multiple areas that are inaccessible to larger ships, allowing for greater exploration and up-close viewpoints. Sailing northwards, our next stop is likely to be the deserted fishing village of Grip where we can go ashore to see the well-preserved colourful original buildings and visit the beautiful church and dramatically positioned lighthouse. One of the highlights of our sail will be passing close to some of Norway’s most famous natural attractions including the mountain peaks known as the Seven Sisters and the spectacular Torghatten which we will pass by before reaching Kjerringøy. In Kjerringøy we can enjoy the diverse landscape of mountains, white sandy beaches and small farming communities, as well as visiting the old trading post, a unique heritage consisting of 15 well-preserved houses, which will give you an excellent insight into what it was like to live in this northern trading town in the 1800s. 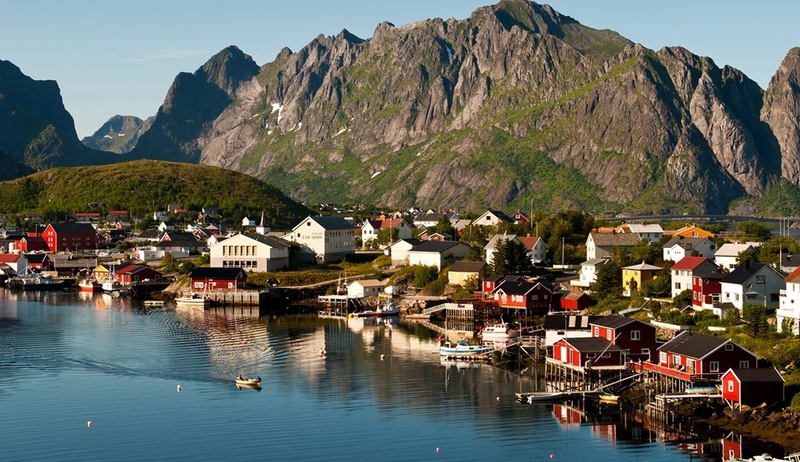 The next stop on our adventure will be the picturesque fishing village of Reine, once voted Norway’s most beautiful place, which in a country as diversely beautiful as Norway, is quite the achievement! As we take a walk around the area it won’t be hard to see why it was decorated with such an honour! The plan is to then sail along what is known as the Lofoten wall to visit Nusfjord, one of the most well-preserved communities in the area. Here we will go ashore to explore this small historic village and see its UNESCO listed wooden structures and cod fisheries. 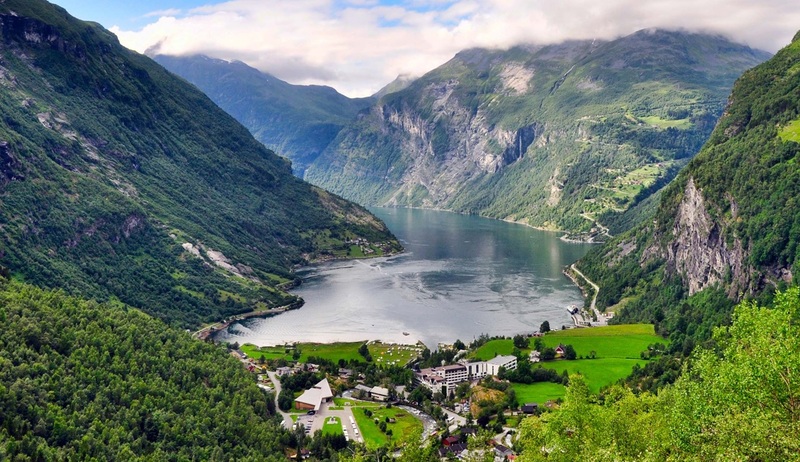 As we continue our cruise along the Lofoten wall we will arrive at the magically beautiful Trollfjorden before reaching Tromsø for the last stop on our Norwegian fjords portion of the voyage. 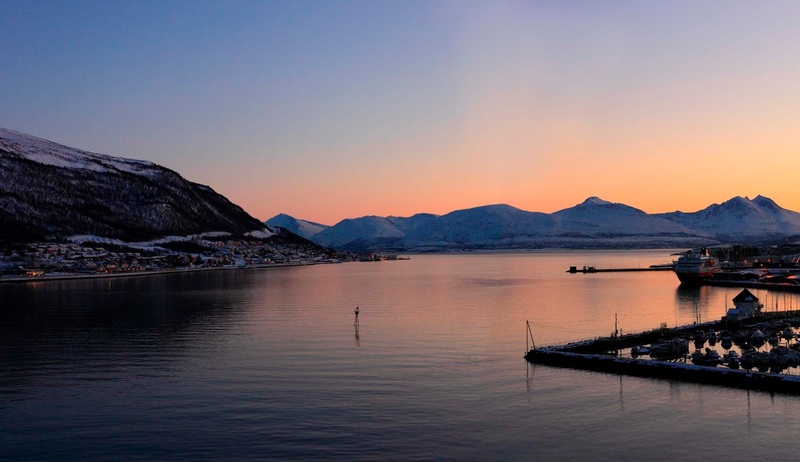 In Tromsø we will take a visit to the prestigious Polar Museum to learn all about the early Arctic explorers and enjoy some of sights of the “Paris of the North” before sailing into the Barents Sea to head towards Bear Island on day 9. 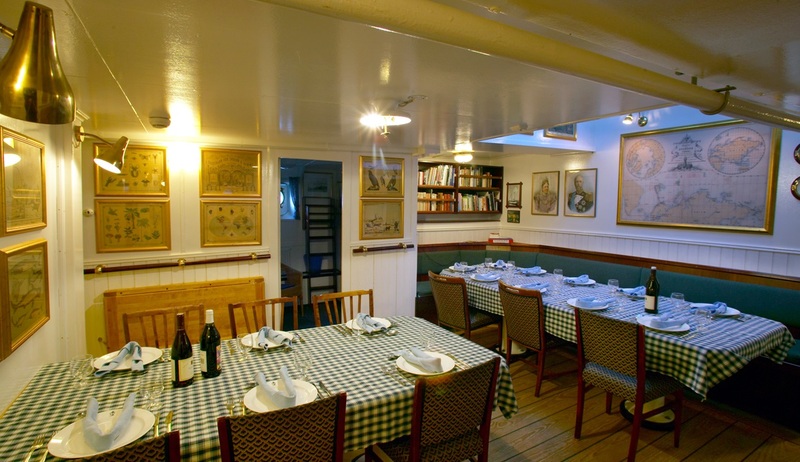 As we sail towards the island we recommend spending some time on deck as we pass one of the best whale watching spots in the area, and your programme of expert lectures and presentations will keep you entertained during your time at sea. 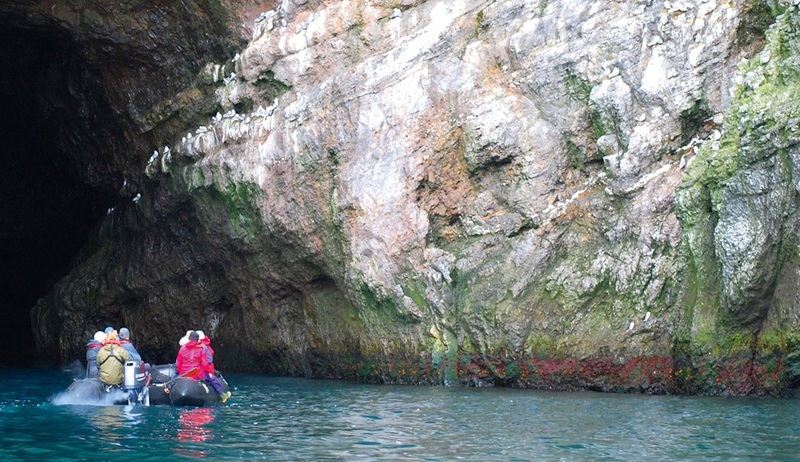 Today’s adventures will bring us to the fascinating and mysterious rocky outcrop of Bear Island, where we will board our Zodiacs for a thrilling exploration around the island. 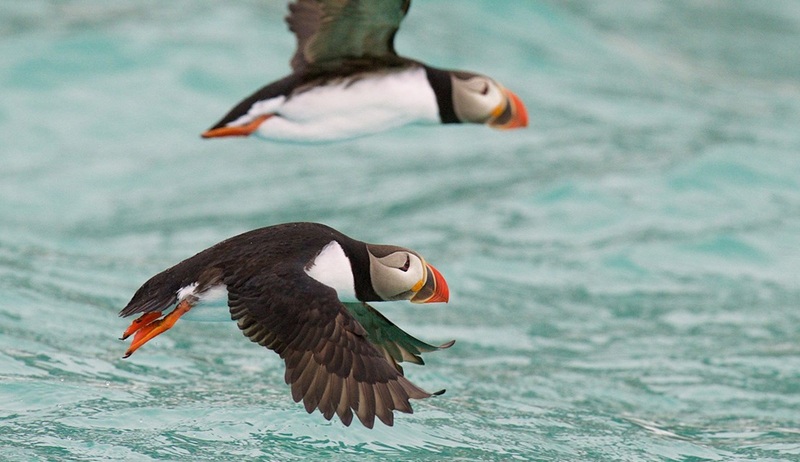 Our goal here will be to make land to explore this seldom visited area on foot to find one of the largest seabird colonies in the North Atlantic. The vertical 400-meter cliffs which rise dramatically from the sea are home to tens of thousands of guillemots as well as glaucous gulls, razorbills, puffins and kittiwakes. Very few expeditions manage to make a visit to this exceptionally remote area so you will be along the lucky few to have ever stepped foot on these enchanting lands. 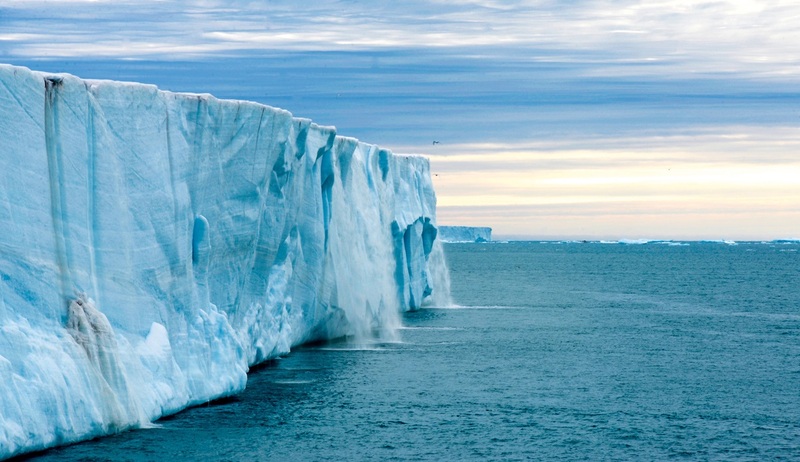 After an exploration of the area we get back on board to sail on to Svalbard – one of the world’s most impressive and enthralling wildernesses. 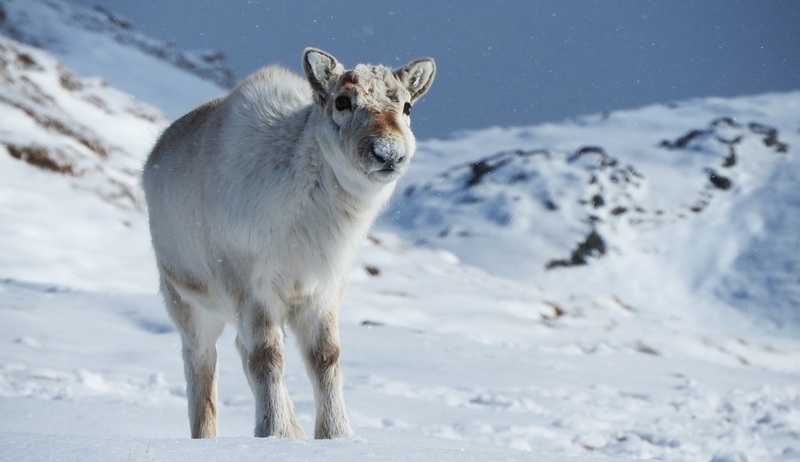 Welcome to the wilderness wonderland of Svalbard, where stunning scenery and an abundance of Arctic wildlife combine to create one of the most fascinating places on earth. Over the course of the next 4 to 5 days we will explore along the southwest and southeast coasts of Spitsbergen, the largest and most beautiful island in the Svalbard archipelago. 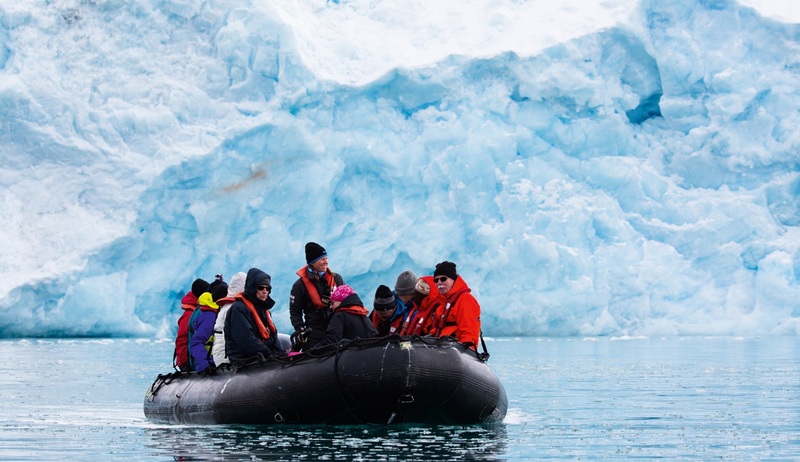 As with all polar expedition cruises, flexibility throughout our voyage will be key, and as we travel through this untamed wilderness your experienced crew and captain will determine the best course for unparalleled scenic and wildlife experiences based on ice and weather conditions and likelihoods of wildlife encounters. 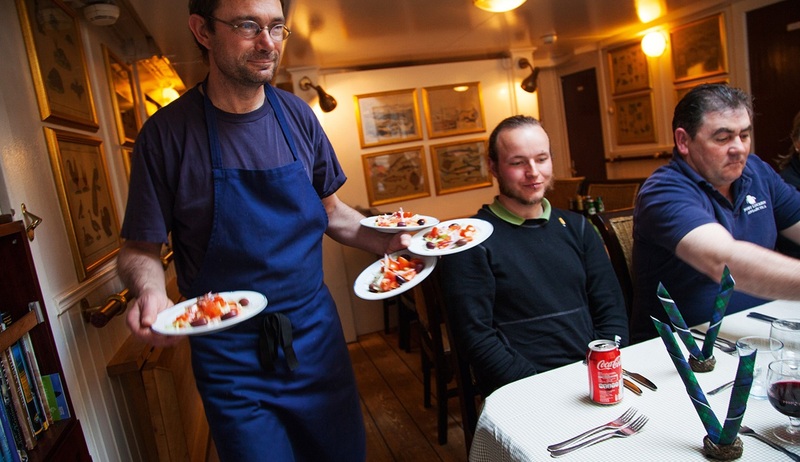 Your crew are there to ensure you experience the very best of what Spitsbergen has to offer. Exploring by ship, Zodiac and on foot, each day will bring a new experience and adventure. 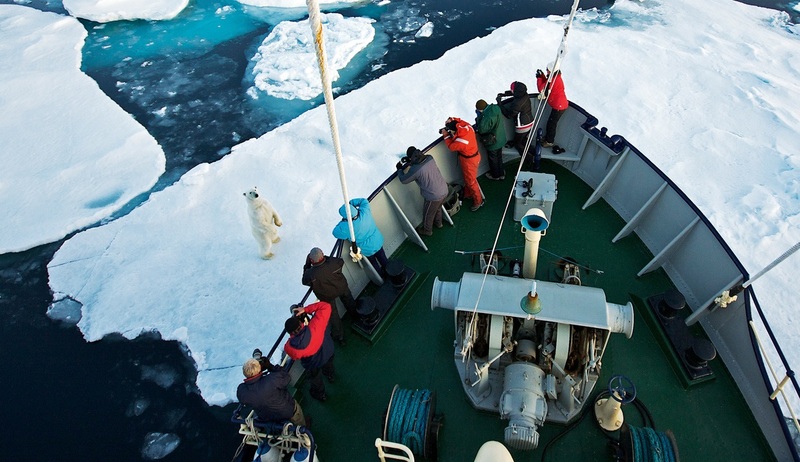 This could mean a wakeup call in the middle of the night as we sail by a polar bear on the ice, or spending more time in one destination than others due to the high concentration of wildlife. Whatever happens, this is sure to be the adventure of a lifetime! Our route is likely to vary but there are some particular areas that we expect to visit during our time here. 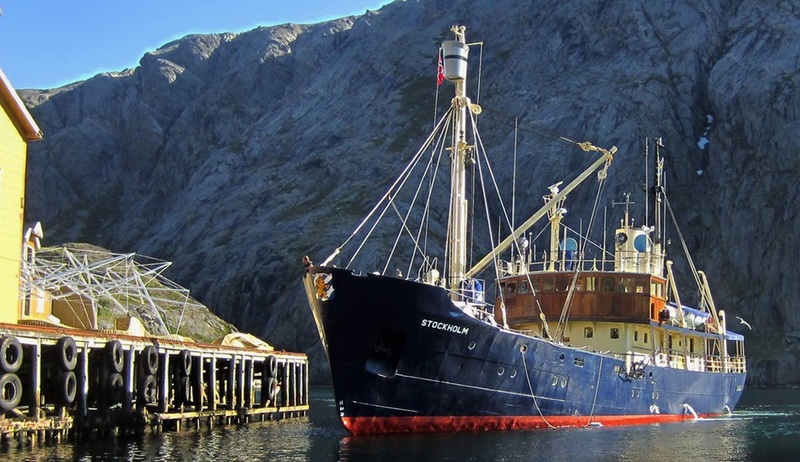 Our first stop is likely to be around the Storfjorden area on the southeast coast where we hope to enjoy some Zodiac cruising and land visits in search of a variety of Arctic wildlife. 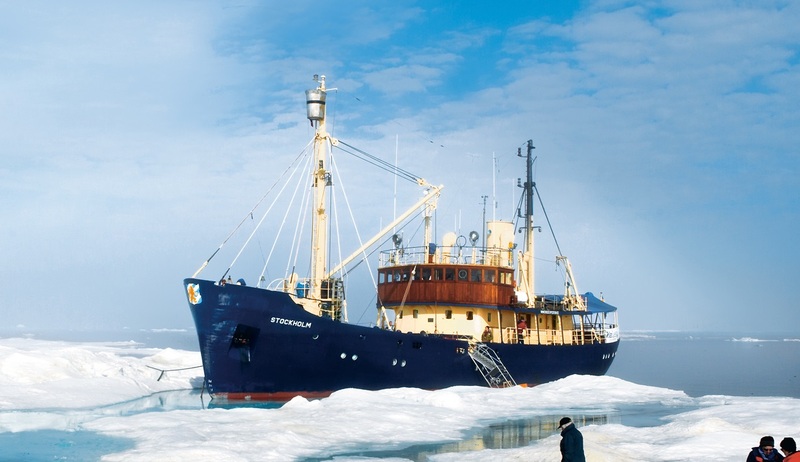 As we are travelling in the Arctic spring, we can enjoy the enchanting experience of watching the archipelago spring to life right in front of our eyes, and although Spring may have sprung, the drift ice may still be lingering and will dictate how far we can explore on this side of the island. 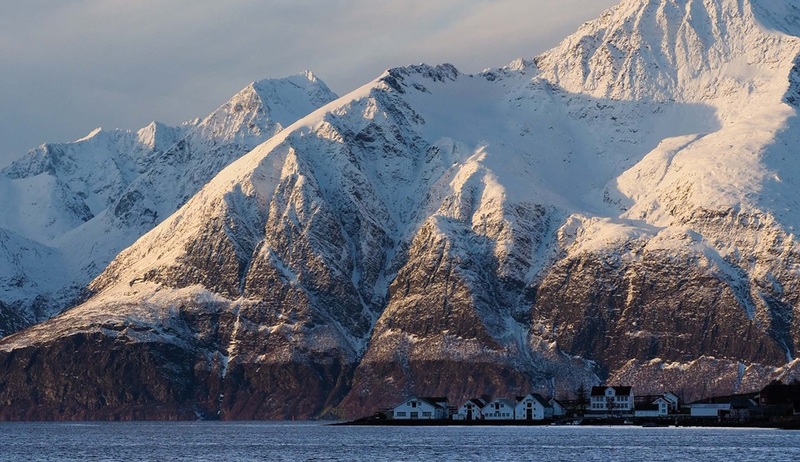 Moving over to the southwest coast we will visit the majestic Hornsund to see the magnificent fjords and enormous glaciers that dominate the landscape. 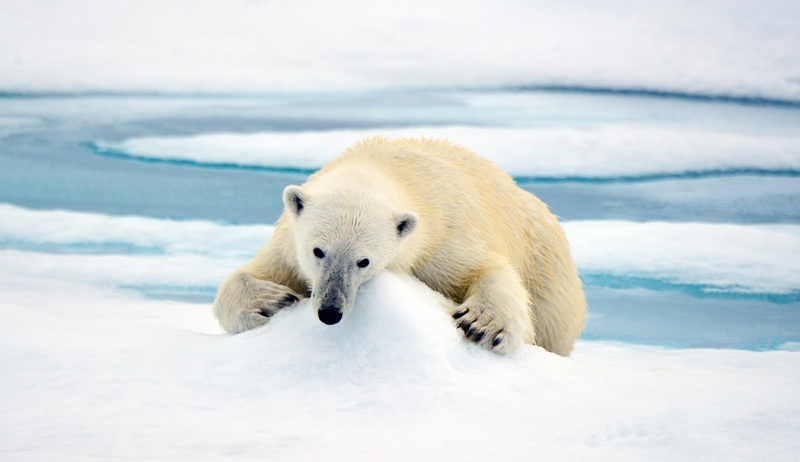 Here we will have our best chances of seeing the Kings of the Arctic…the iconic Polar bears! Next up will be Bellsund where we will visit beautiful Vårsolbukta where little auks nest by the tens of thousands and we can enjoy an exciting walk across the tundra. Arrival in to the port at Longyearbyen, the administrative capital of Svalbard, sadly signals the end of our voyage. 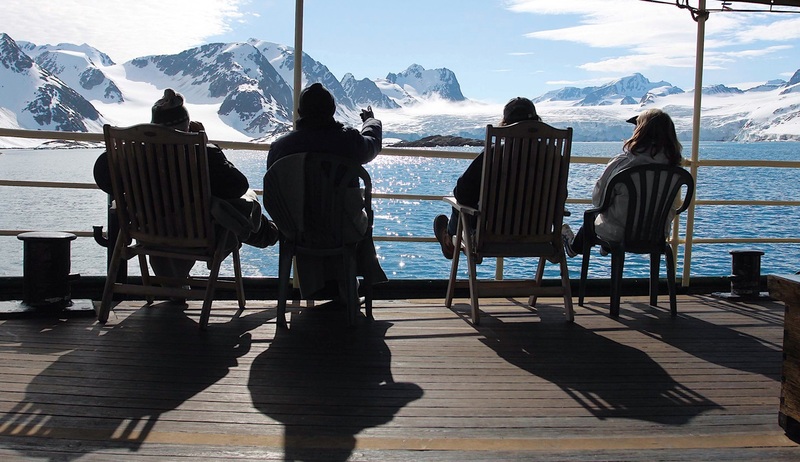 After breakfast you will disembark, bid a fond farewell to your expedition crew and begin your journey home filled with enchanting memories of your Arctic adventure. 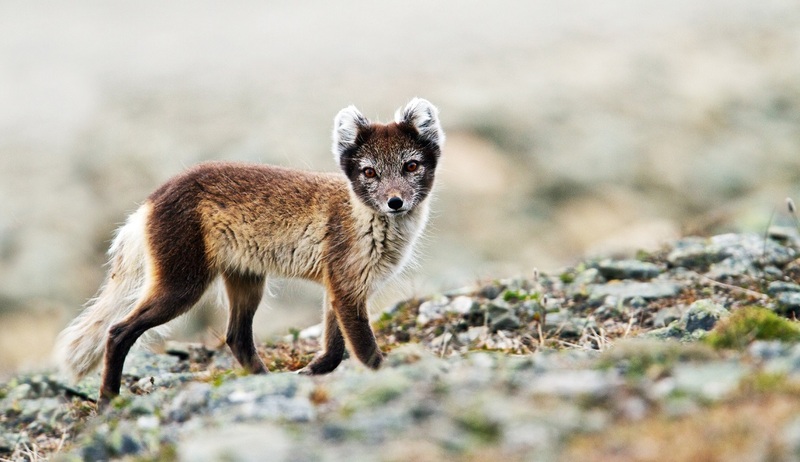 Please note: Various land and flight packages are available for getting to and from Longyearbyen and Bodø, and also for extensions to your tour. Please enquire for further details.